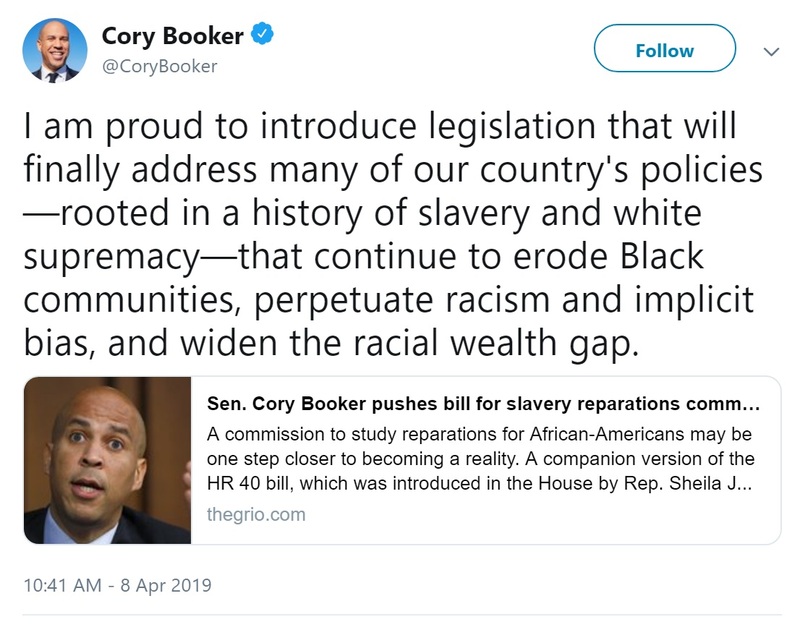 U.S. Sen. Cory Booker (Democrat N.J.) is introducing a Senate bill to study reparations for African Americans — a companion bill to Rep. Sheila Jackson Lee’s earlier legislation. Only in the District of Columbia, which fell under direct Federal auspices, was compensated emancipation enacted. The whites who enslaved African descent people, in the individual states, were under their own state’s auspices. 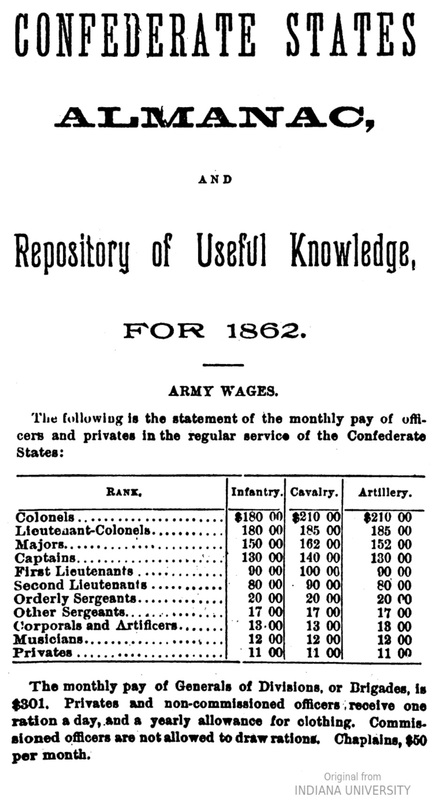 It provided for immediate emancipation, compensation to former white enslavers who were loyal to the United States of America of up to $300 for each freed formerly enslaved African descent person, voluntary colonization of former enslaved persons to locations outside the United States, and payments of up to $100 for each person choosing emigration. 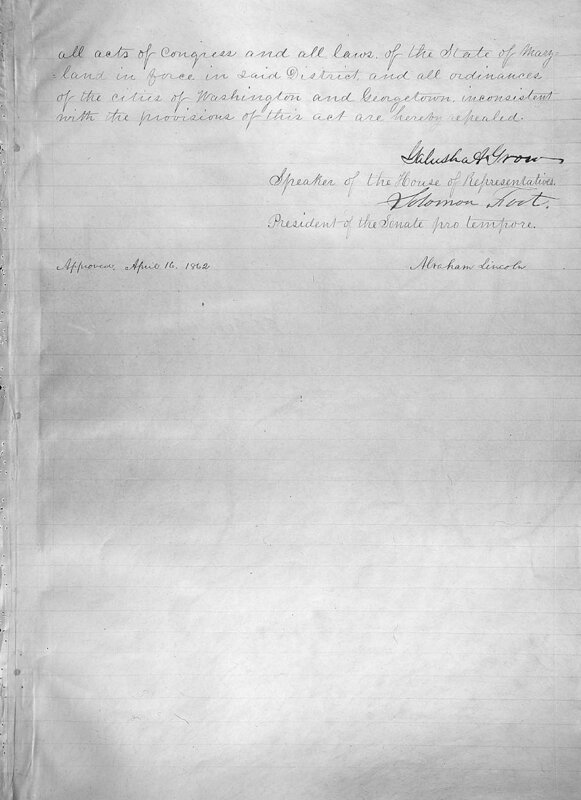 Over the next 9 months, the Board of Commissioners appointed to administer the act approved 930 petitions, completely or in part, from former owners for the freedom of 2,989 formerly enslaved people. 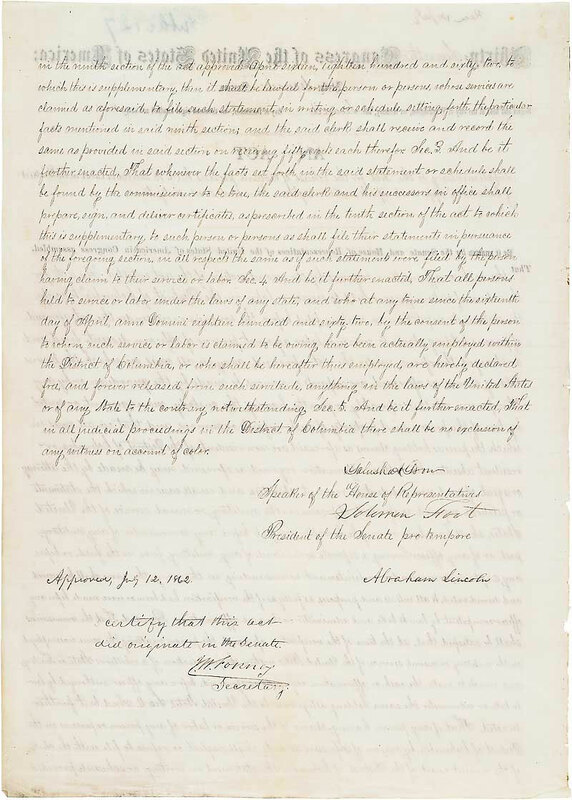 Although its combination of emancipation, compensation to owners, and colonization did not serve as a model for the future, the District of Columbia Emancipation Act was an early signal of slavery’s death. In the District itself, African Americans greeted emancipation with great jubilation. For many years afterward, they celebrated Emancipation Day on April 16 with parades and festivals. 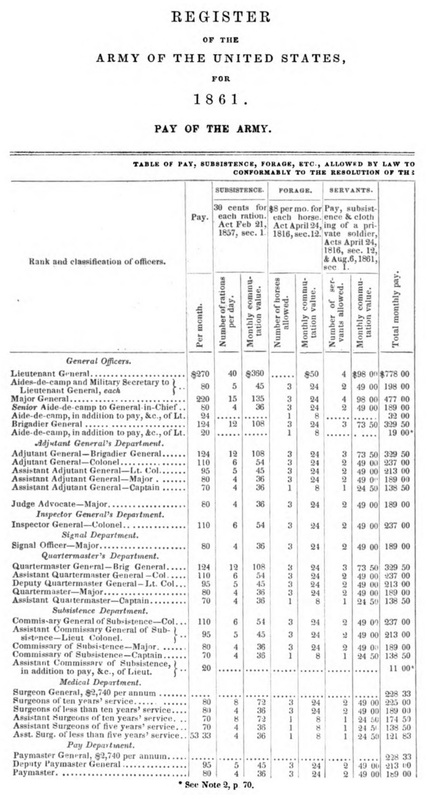 What could $100 or $300 purchase in the United States in 1862? $300 in 1862 is equivalent in purchasing power to $7,508.20 in 2019. $100 in 1862 is equivalent in purchasing power to $2,502.73 in 2019. 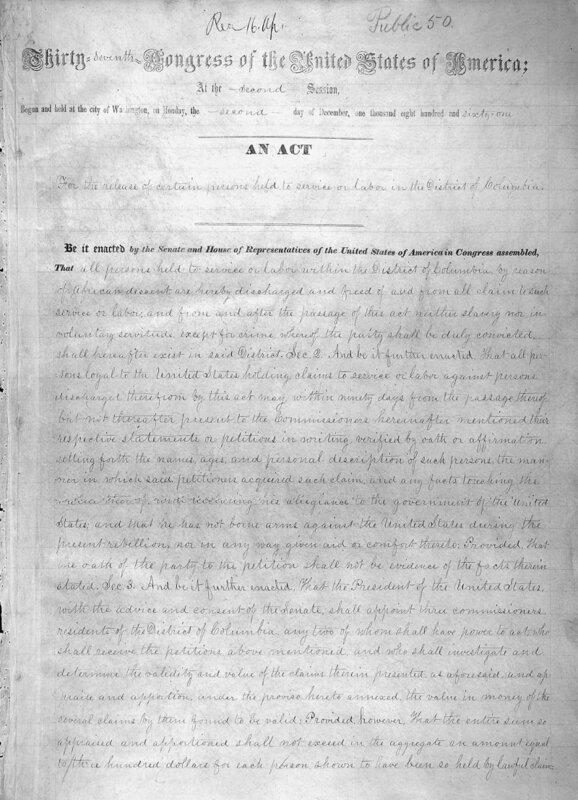 On July 12, 1862, the United States Congress passed a supplemental bill to the original District of Columbia Emancipation Act which covered another type of claim, allowing formerly enslaved African descent people whose former white enslavers had not filed for compensation to do so. 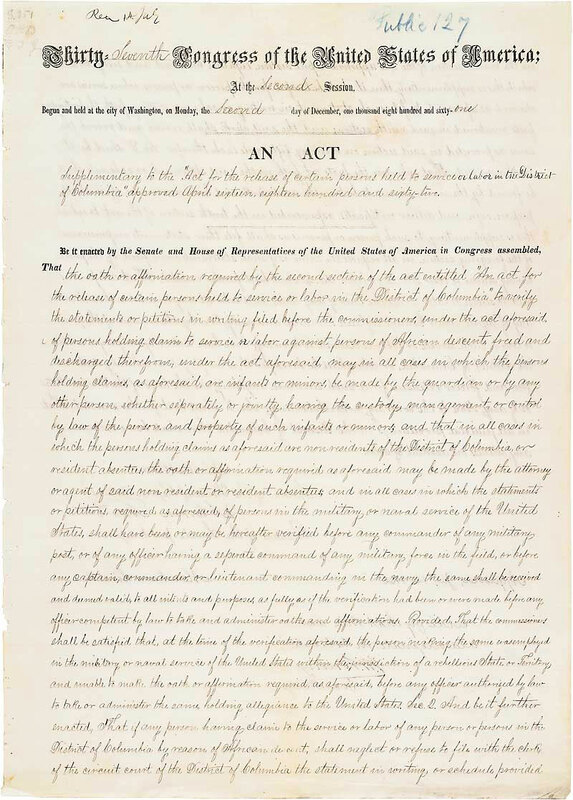 An important factor in deciding claims under this Act was that the testimony of both blacks and whites was accepted. 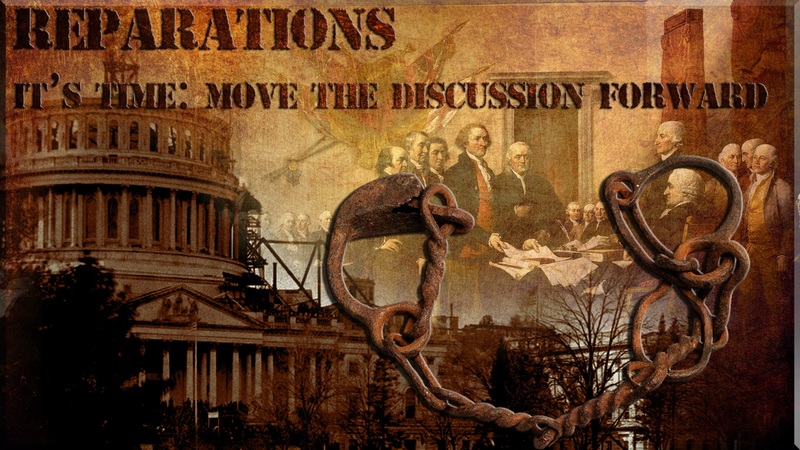 Now, if a former enslaver owner challenged a formerly enslaved person who petitioned for freedom, the testimony from both was given equal weight, a sharp departure from the previous legal practice in which the formerly enslaved or freed blacks could not testify against whites. 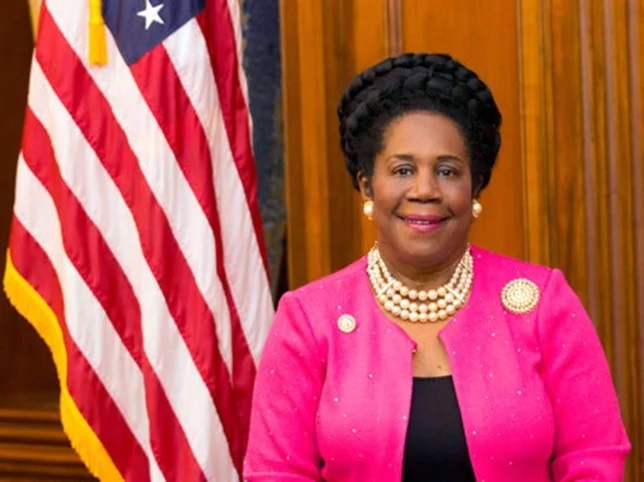 Congresswoman Sheila Jackson Lee was born in Queens, New York City, NY. Her parents were both immigrants from Jamaica. Sheila Jackson Lee earned a B.A. 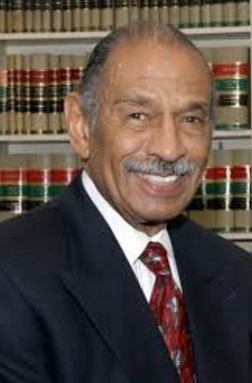 in Political Science from Yale University in 1972 and earned a J.D. from the University of Virginia School of Law in 1975. She is currently a Democrat the U.S. Representative for Texas’s 18th congressional district, a Congressional district that serves much of inner city Houston and the surrounding area. It has been the Downtown Houston district since 1972. Sheila Jackson Lee is currently serving in her 13th term in the United States House of Representatives, having served since 1995. This bill was assigned to a congressional committee on January 6, 2015, which will consider it before possibly sending it on to the House or Senate as a whole.